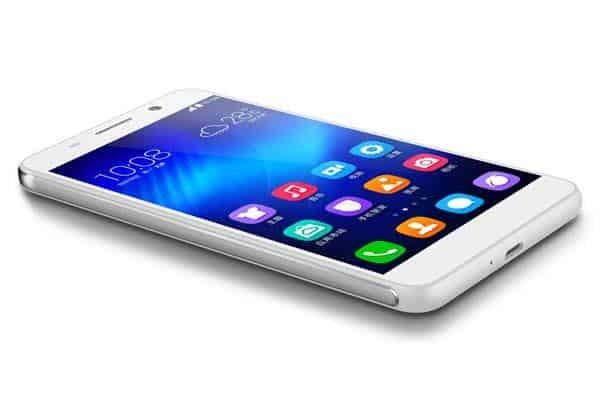 After Honor 5 Play, Huawei is about to bring another affordable smartphone to the market – Huawei NCE-AL10. With 4000mAh capacity, this phone will the tough competitor which is hard to beat in the budget segment. Along with flagships with high prices, smartphone makers usually bring their pocket-friendly smartphones to the market. Samsung with C lineup or J series, Xiaomi with Redmi lineup are some examples. Huawei is also one of the brands with this kind of strategy. After Honor 5 Play, now the company is planning to release another budget smartphone this year. It is Huawei NCE-AL10. A new smartphone from Huawei has just unveiled in TENAA with the code name of NCE-AL10. Let’s have a look at this Huawei NCE-AL10 specs. 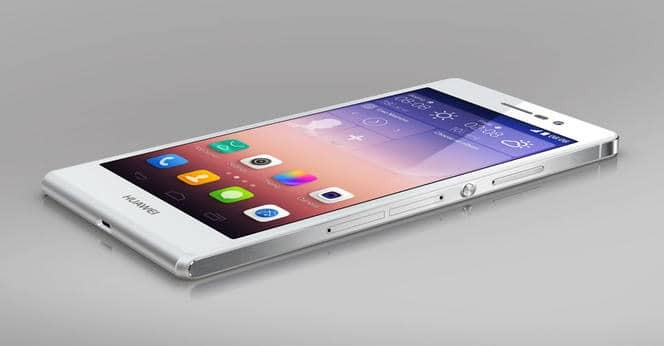 The phone is powered by a 1.5GHz quad-core MediaTek MT6752 or SND 615 processor. To ensure the performance, there is a 3GB of RAM paired with a 16GB of inbuilt expandable storage. The new Huawei device will come with a 5-inch OLED screen with the resolution of 720 x 1280 px. The highlight spec of AL10 is its huge battery capacity- 4000mAH. It is gonna run on Android 6.0 Marshmallow OS. For photography, there is a 13MP camera on the back of the phone. Besides, this new handset will support 4G connectivity. Like the Honor Play, Huawei NCE-AL10 will be equipped with a plastic housing. With all those specs above, Huawei new device will be one of the best budget smartphones in the market. It will join in the tough race of the others affordable phones like Xiaomi Redmi 2. It can even surpass its latest budget Huawei phone- Honor 5 Play. Huawei NCE-AL10 launch date can be in the end of this year. About Huawei NCE-AL10 price, it is expected to be around $100.